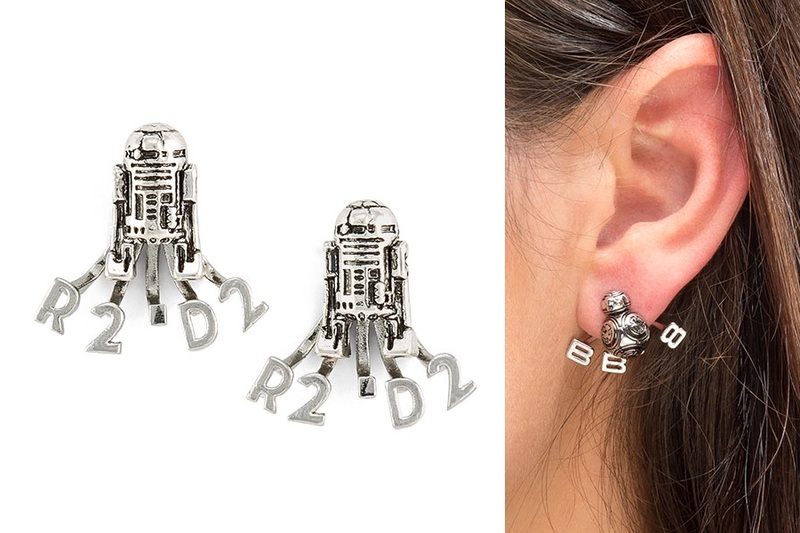 These new Star Wars Droid ear jacket earring sets are available at ThinkGeek. 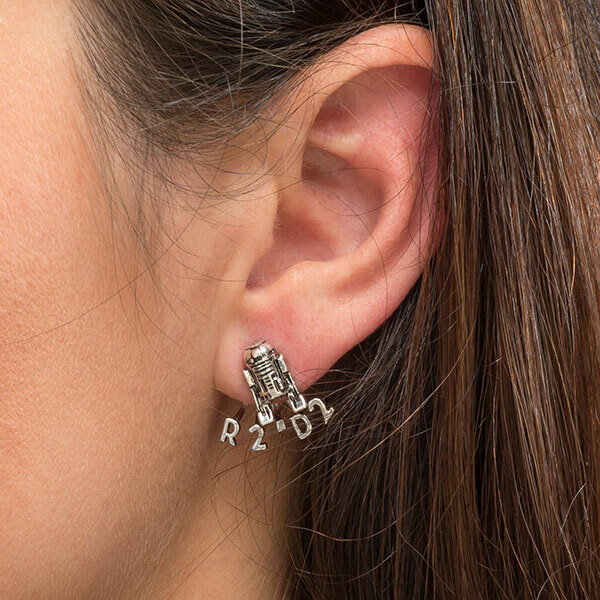 These stud earring sets feature as 3D sculpted droid on the stud, with their name hanging from the backing post, so the text hangs beneath your ear lobe when worn. 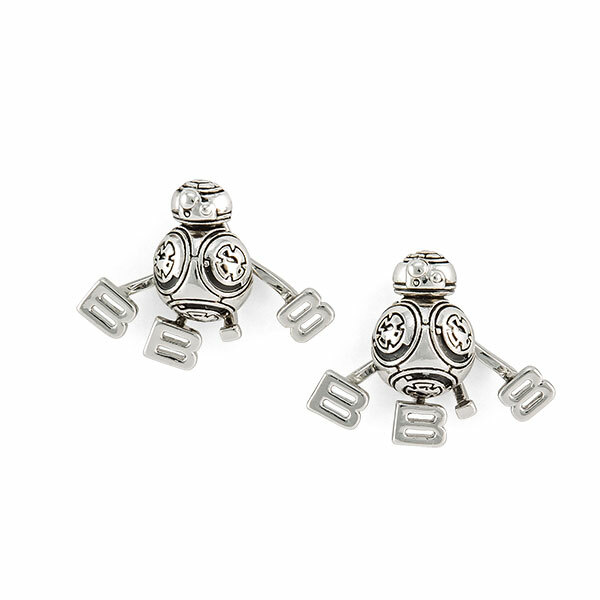 Choose from R2-D2 or BB-8 designs – they are both really neat! The real hero of Star Wars is R2-D2. 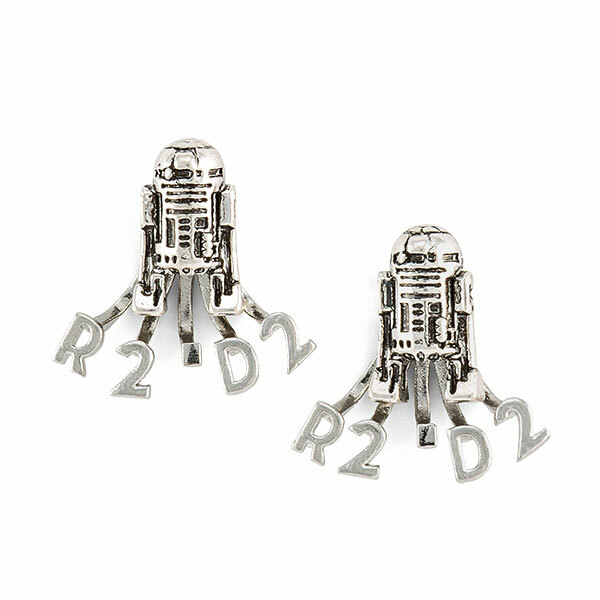 Celebrate his accomplishments with the Star Wars R2-D2 Ear Jacket Earrings. The dangles separate from the post, so you have two ways to wear these. 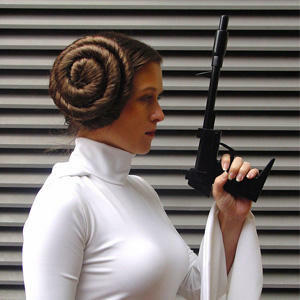 Both earring styles are priced at US$24.99 per pair – ThinkGeek can ship internationally, which is great!